Bartenders, we understand: you're not just a bartender. You're an encyclopedia of alcohol, a drink mixer, a server, a cashier, a host, a friend – even a therapist at times! On top of having charisma, talent, and a wealth of knowledge, you must master the art of customer service. After all, for a position that depends so much on tips, it's important to raise the bar every night. (Pun intended.) 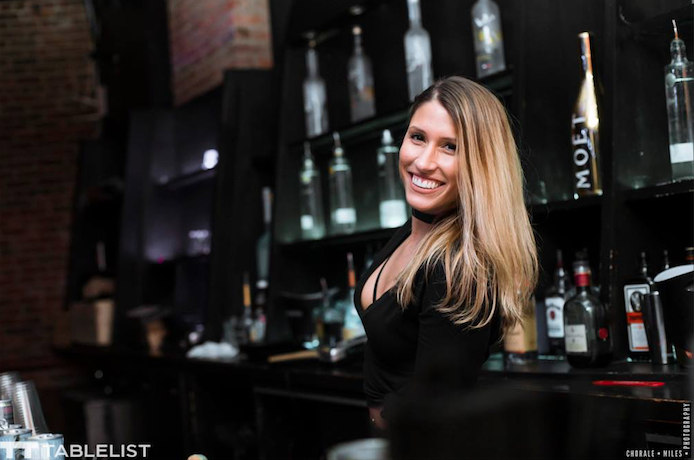 Ultimately, by being a great bartender, you'll see big results like more sales for your venue, money in your pocket, and notoriety within the industry. Become the king of nightlife yourself by following these nine tips from NightPro! It's the little things that go a long way. 2) Have a good attitude. While this may seem obvious, it can of course be challenging at times. No matter how bad your day is going or how busy it's been, though, you cannot let it get in the way of your job. Success in this field depends on your personalty just as much as it does your skills as a bartender. 3) Keep your area clean. Regardless of how packed the place is, maintaining cleanliness is crucial! By washing down your area, not only are you making it a more enjoyable experience for your guests, but you'll also keep your boss happy. 3) Serve guests in order. Every customer should be treated the same, and that includes serving them in the order in which they arrived – not by preference! It's as simple as this: the more proactive you are at paying attention to and subsequently serving your guests, the more money you'll make. At the end of the day, that's what it's about, right? Bartenders are expected to know the ins and outs of every cocktail, beer, and wine there is. Because of this, give your thoughts whenever the situation calls for it. If you notice a patron having trouble deciding what to get, if your bar is offering a special deal or discount that night, if a new drink was recently added to the menu, or if one of your regulars is trying to spice things up with their order, help them out! This will show that you care about them, and they might even leave a greater tip because of it. It's not always easy to keep track of drinks when you have so many people shouting at you at once. That being said, just because it's difficult doesn't mean you can't do it! Practice makes perfect here so that you avoid getting a drink order wrong or forgetting it entirely. This will especially help you for any regular who may visit your bar. Nothing says customer service like already anticipating what they'll order before they even ask for it! Whether it's a Manhattan, a Cosmopolitan, a Lemon Drop, or a Mojito, you should know how to make it. 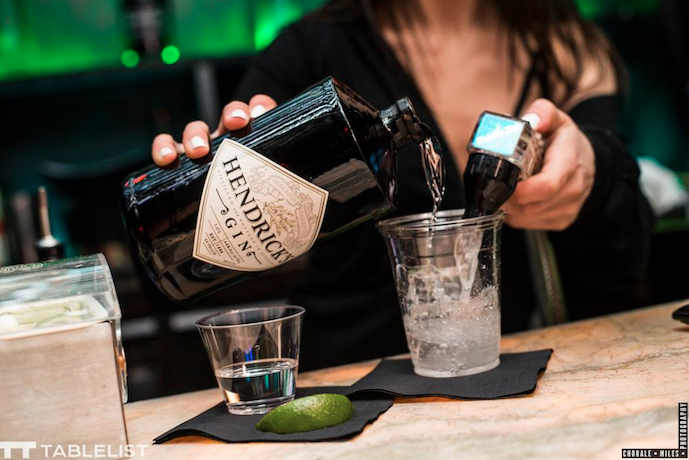 Taking this one step further, knowing the "perfect pour" is a must when you're a bartender. Not concocting a drink properly has its consequences: using too much alcohol could annoy your manager; using too little could annoy your customer. It's all about balance. More often than not, bartenders are looked at as the life of the party, bringing an infectious energy that ends up rubbing off on their guests. With this in mind, keep a good sense of humor, don't be afraid to dance, and most importantly, have fun out there! 9) Convince your venue to link up with NightPro. Want to look good in the eyes of your boss? Suggest that your nightclub or bar invests in our venue management software. There are so many benefits to using NightPro, as we offer unparalleled features like dynamic table layouts, reservation reports, promoter payouts, and more – all completely digitally. NightPro is simple and easy to use, and it has proven to increase sales, boost productivity, and help our partners better manage their day-to-day operations. Soon, your manager will be thanking you! If your venue might be interested in NightPro, visit nightpro.co, where you can learn more about our software, set up a free demo, and have all of your questions answered.